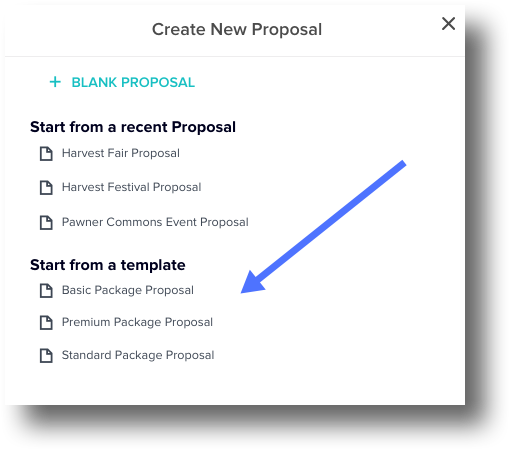 Templates are one of the great efficiencies that HoneyBook has to offer. From files, to emails, to pricing, we allow you to save your commonly used stuff and easily insert it into future Projects... because copying and pasting a million things every time you find a new client is less than fun. Once you've created a Template for a particular element of your workflow, you can apply it to any Project with a few clicks. When creating a new file, for example, you'll have the option to quickly choose a Template to work off of. You can further customize from there, or for your files, select a different Template by clicking the file drawer tab. Any changes that you make will only save to that particular Project, without affecting the original Template. Head to the Templates section of your account to check it out! How do I edit a payment schedule on a Proposal or Invoice? How do I edit a file that was already sent?